4-Season Wilderness Guest Ranch located in the sunny south Chilcotin Mountains Park, 4 ½ hours north of Vancouver. Customized adventures within our 5000 sq-km Guide Territory include Guest Ranch Stays, Grizzly Viewing Studies, Packhorse Trips, Wilderness Guide Training, Alpine Hiking, Fly-Fishing, Mountain Biking and Winter Adventures. 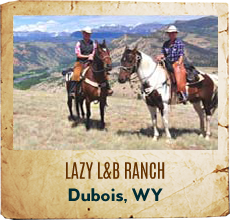 Accommodation in our 8-bedroom ranch house or permanent alpine base camps. 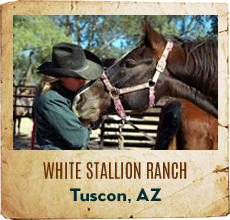 Licensed guides and sure-footed Cayuse Horses suited to novice or advanced riders. Choose between 4 to 14 day adventures. All-inclusive adventures include accommodation, meals, lessons, guides and related gear. Transportation available between Vancouver and our Ranch with our own Chilcotin Express. 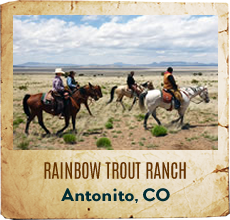 Our wonderful 285 acre working ranch is surrounded entirely by unspoiled Crown Land, quite simply the perfect location for lazy days of exploration and adventures in the saddle. 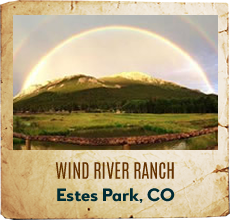 With rolling hills and hidden lakes, secret meadows and secluded trails to explore under vast Western skies. 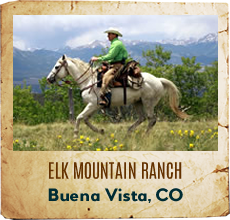 Free Rein Guest Ranch provides the perfect backdrop for your guest ranch vacation. Let freedom reign! 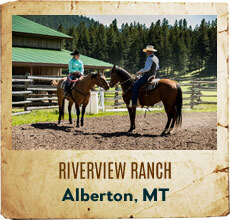 British Columbia's favorite Guest Ranch. Hundreds of acres of unspoiled nature to explore. Epic Horse back riding on our working cattle ranch. Gourmet Breakfast included. Log Cabins equipped with private hot tubs, barbecue (BBQ). Perfect getaway. Western grille nights every night. 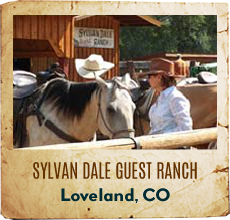 HOWDY - and welcome to the Sundance Guest Ranch! It is family owned and operated - an easy, laid-back place, but when it comes to service you are a very welcome guest of the family - and get treated like it with warm, friendly attention. Riding is what we are all about, but there is plenty else to keep you occupied - whether it's working on your tan out by the large heated pool (Sundance is located in one of the sunniest spots in Canada), shootin' pool in our well-equipped games room, or whooping it up at one of our famous Saturday night dances. We also have two lounges, one for adults and one for the younger guests with books, games and even movies. Or you can simply relax... switch off.. just do what you feel like doing. Why not? It's your holiday. 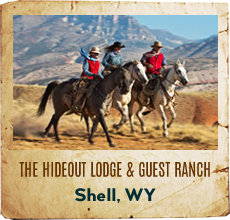 This National Geographic Unique Lodge of the World is renowned for being a top luxury wilderness resort, guest ranch, and eco-retreat. Horseback ride with a private guide to your heart's content, amid 10,000 acres of raw BC wilderness. Siwash is known for its unrivaled equine program — a Canadian Signature Experience — and the wide array of carefully crafted, immersive experiences amid Nature. Three Bars Cattle & Guest Ranch is located in the southeastern corner of British Columbia in the valley of 10,000 peaks just south of Banff National park. 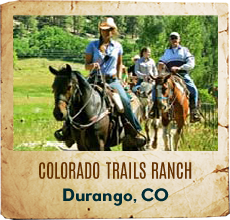 Ranch packages range from 4 to 7 nights and are all inclusive of ranch adventure activities, accommodations and meals. 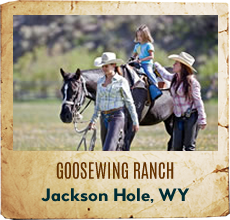 Join the Beckley Family for a ranch adventure of horseback riding, fly fishing, guided hiking, mountain bike trips, breakfast rides and barbecue (BBQ) dinners or relax at the ranch swimming pool, hot tub or play a game of tennis.